Two products seem to be especially popular among our readers in this recent deal season: smart speakers and smart displays. 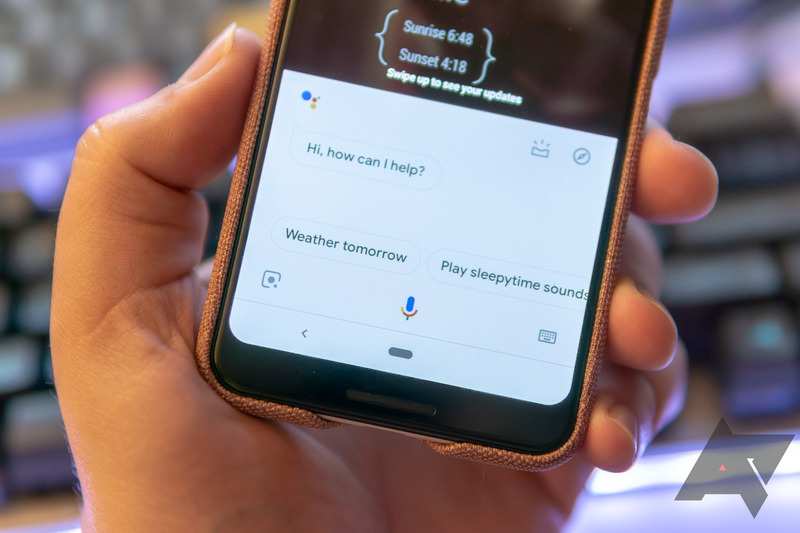 With a Pixel-heavy fanbase that's heavily invested into Google's ecosystem, I'm not surprised that Assistant-powered hardware is a common choice for many of you. So I'm curious: Regardless of whether you have a condo filled to the brim with Google Homes and smart displays, or a home entirely empty of them (save the Assistant on your phone), how often do you use the Assistant? I find my own use increasing with time. I use it for things I probably don't even need to just because it's there, it's an option, and it allows me to externalize tasks — anything to ease my descent into monomania. But I know plenty of people that still eschew it entirely on privacy grounds (or even just the embarrassment of talking to a phone or empty room). We know the Assistant is the most popular choice among our readers, and quite a lot of you have smart home devices that integrate with it. With all the new and enhanced functionality arriving on the platform every day, how often do you make it a part of your life? How often do you use the Assistant? Weekly to every few days. Every day, multiple times per day.